D-Mavs Curiosidades video Dallas Mavericks - "The Factory"
Dallas Mavericks - "The Factory"
"The Factory" is where Champions are built. It's a dirty and gritty place where, quite often, the raw materials are not what the public likes to see...but they are the building blocks from which a winner is created. Hard work, effort, determination and hours upon hours of practice are main ingredients...but even those are useless without the single most important ingredient...FUEL! Mavs fans are that fuel....and when that spark happens...when the machine is filled up with the energy that only a packed house at the American Airlines Center can provide...only THEN can the impossible become possible. 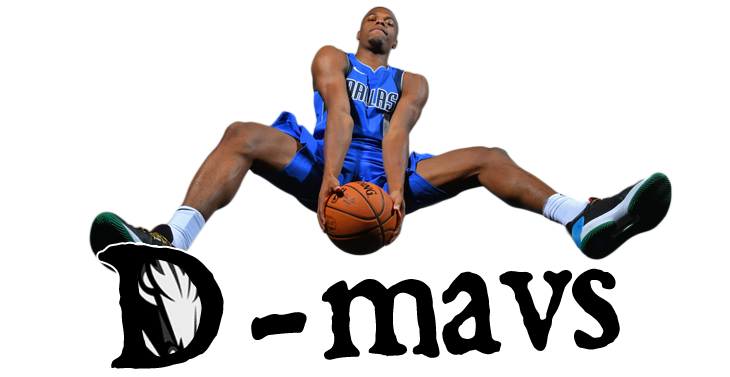 Mavs fans, this video is about you...and the very real part you play in every victory!